Meet the 2019 Women's Diverge Comp - Rider First carbon frame & fork, Future Shock, hydraulic disc brakes, Shimano Ultegra, Dt Swiss wheels, and tire clearance to take you anywhere. The Diverge is more capable than ever. And with the constant goal to best meet your needs, Specialized took your number one request into account—tire clearance. The new frame will comfortably fit up to 700x42mm tires or 650b x 47mm tires. Along with tire clearance, weight was a large factor in the development, and taking some design cues from the development of the Roubaix, Specialized developed a FACT 9r carbon frame that’s one of the lightest in its category. 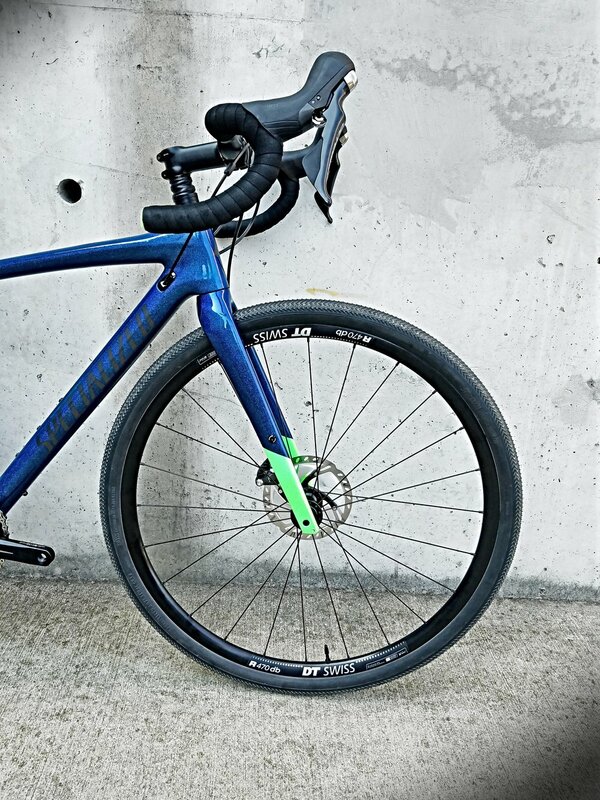 Want to see more models of the Diverge? Click the button below!